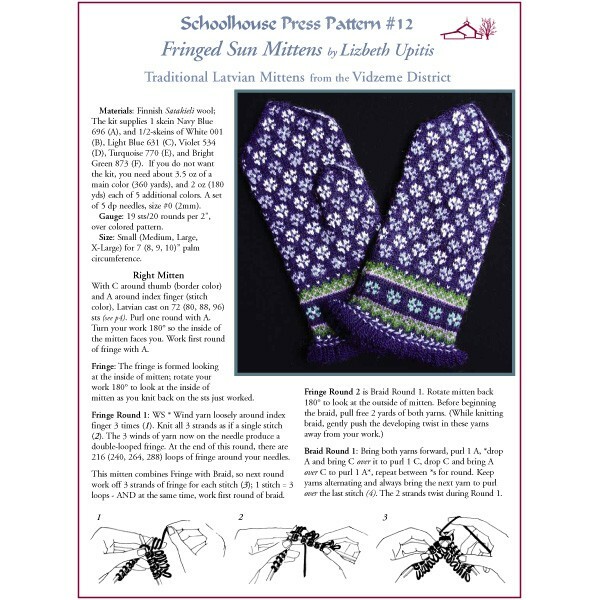 Noted Latvian knitting expert, Lizbeth Upitis is your guide for this strikingly beautiful original mitten. 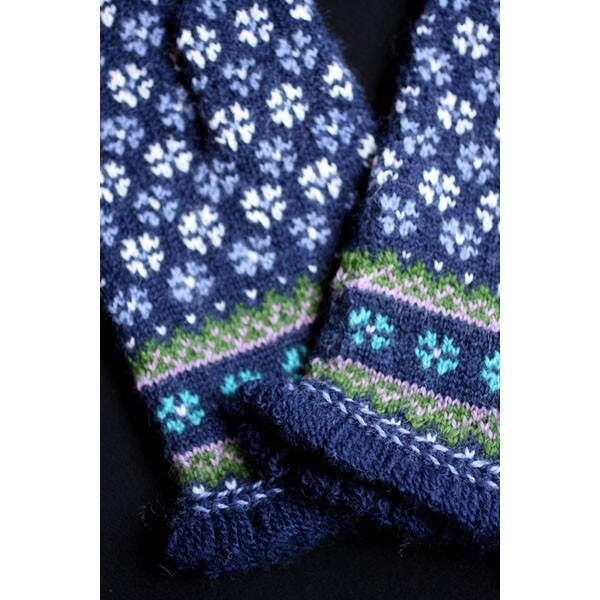 Dazzling and intricate in appearance, yet knitted with no more than 2 colors at a time. 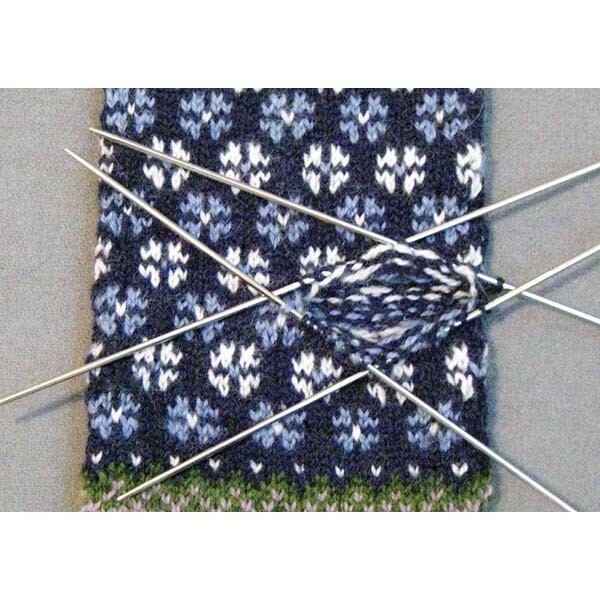 Learn Latvian cast on and how to work a decorative fringe for the cuffs. A great introduction to this wonderful part of the knitting world!